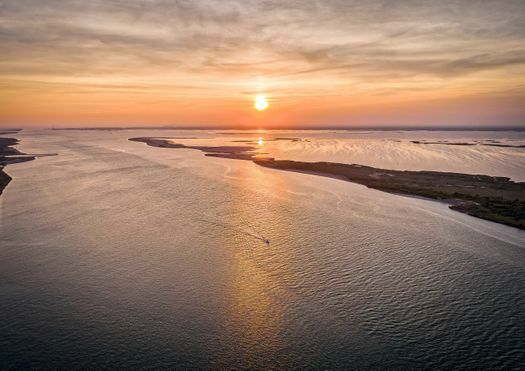 From a pirate hideout to a spectacular vacation town, Port Aransas on Mustang Island offers exciting adventures, romantic sunsets and beautiful vacation rentals that attract tourists from all over the world. Check out these tips to pick the very best Port Aransas vacation rentals for couples. Port Aransas is a busy little seaside town with plenty of options for entertainment. 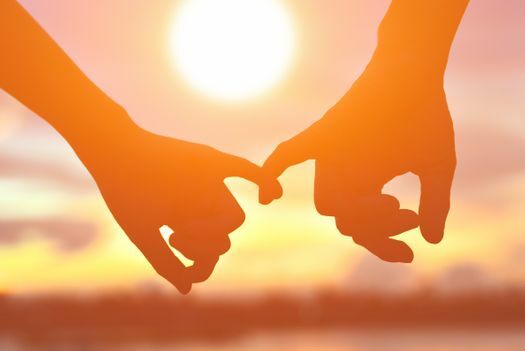 Get the most out of your Port Aransas vacation rentals by choosing the right season for your romantic stay. The busy season begins in the summer months and extends from mid-June through August. The beaches are busy and the vacation rentals are booked quickly during this time of the year. Get your pick of rentals perfect for couples during the off-season in spring or fall. A tropical climate makes this area lovely in the winter too, but it does get windy and cool. 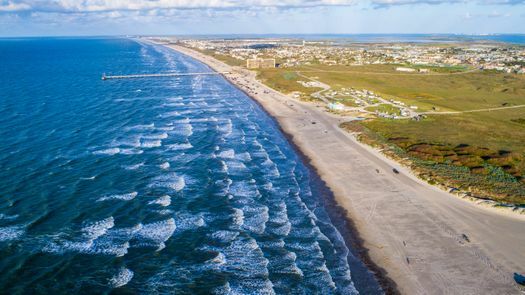 Port Aransas offers some unique neighborhoods for visitors searching for the perfect beach vacation. Cinnamon Shore is lined with large single-family homes and lovely condos that are perfect for a couple’s vacation. 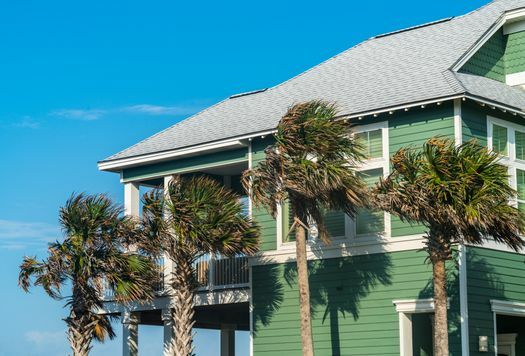 With homes painted in soft ocean tones of greens, blues and pale yellows, this community was designed to complement the sparkling shoreline and warm Gulf waters. Cinnamon Shore also offers plenty of activities, including horseback riding on the beach, beach bonfires, kite surfing, outdoor music festivals and beach buggy rentals for guests. 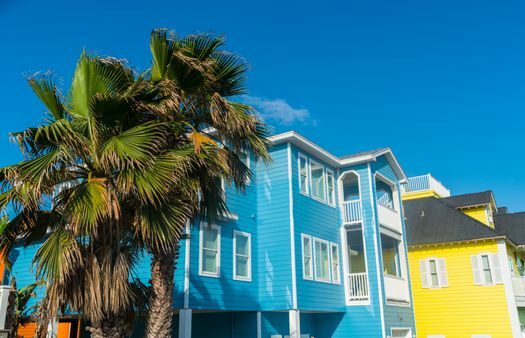 This exciting neighborhood in Port Aransas is best known for its large rental homes and all-inclusive resort atmosphere. Most of the vacation rentals in this area require a five-night minimum stay, although shorter-term rentals are available during the off-season. A master-planned community centered around exciting activities and incredible views of the Gulf of Mexico, Palmilla Beach provides plenty of Port Aransas vacation rentals for couples searching for romance, entertainment and delicious food. Palmilla Beach offers both condos and single-family homes for rent, with access to all of the neighborhood amenities. Couples visiting this neighborhood are welcome to play a few rounds of golf on the only links-style golf course in Texas, catch an incredible dinner at the Black Marlin Grill, and take a dip in the giant oceanfront pool. Visitors to Palmilla Beach with a penchant for excitement are welcome to connect with guest services to book a fishing trip or a jet ski rental, to catch the live music or the beach bonfire and to rent a private cabana beside the sparkling pool. Just steps from the beaches, houses and condos in Palmilla Beach are perfect for romantic couple’s vacations.